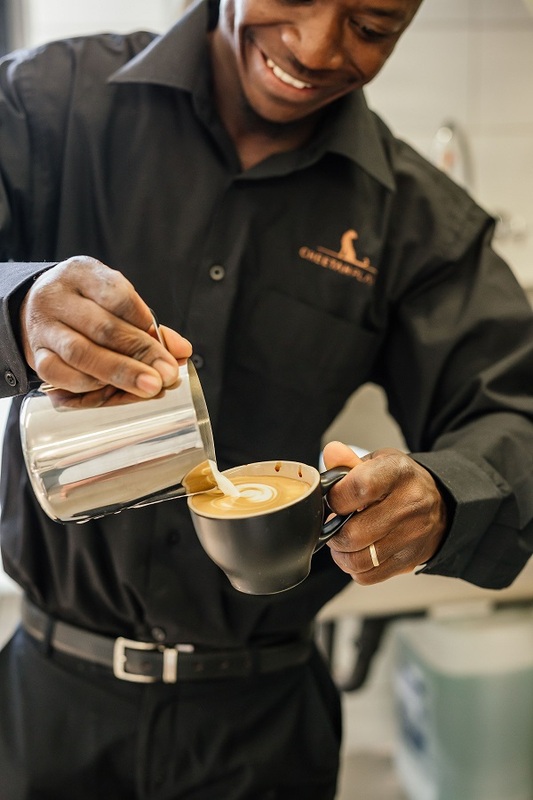 Featuring exclusive-use, luxurious bushveld houses – each comprised of a main house with private guest suites – the house boasts 2 lounges (formal lounge and an entertainment lounge), dining area, outdoor boma, wine room and heated swimming pool. 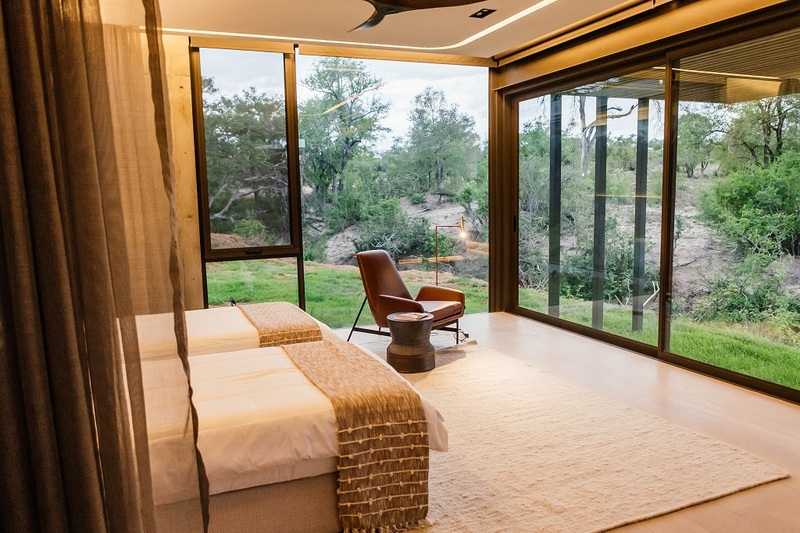 The private King-bedded guest suites each have their own deck, dressing room, lounge, double rain showers and bath overlooking the splendid African Bushveld. 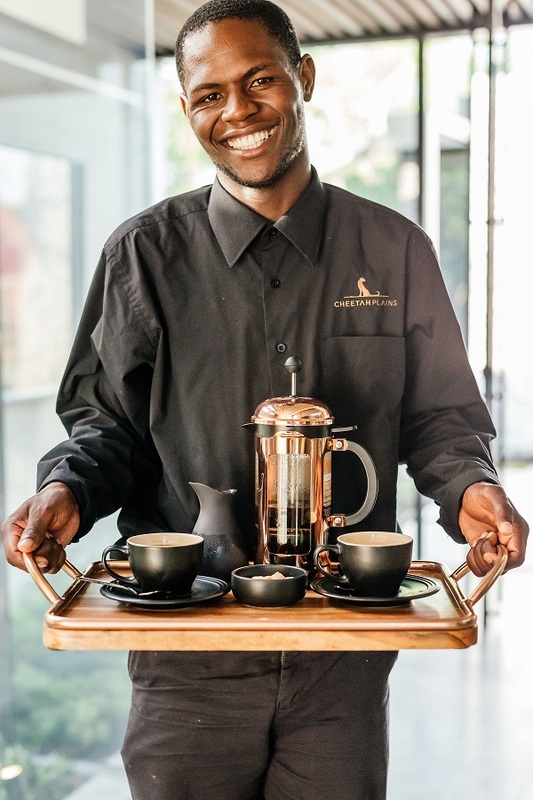 Offering guests unrivaled game viewing opportunities, combined with state-of-the-art architectural design, the new exclusive Cheetah Plains delivers exceptional safari luxury of the highest standard, complete with private electric game viewing vehicles, designated field guides, gym as well as spa therapists. 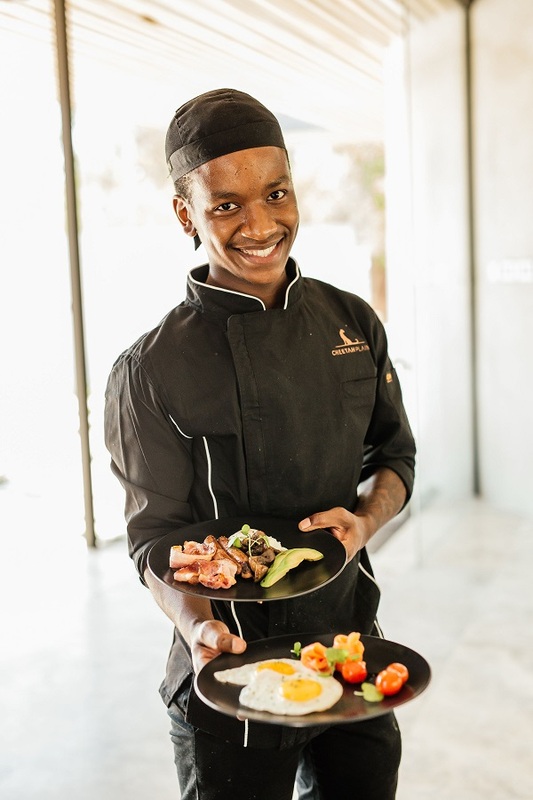 All meals, prepared by private chef, as well as specially selected South African wines and beverages, twice-daily game drives and access to a variety of exclusive facilities are included in our rates. 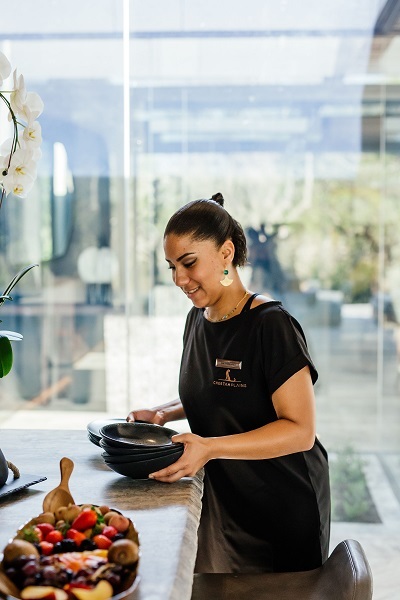 Your exclusive, luxurious bushveld abode is comprised of spacious, private guest suites. 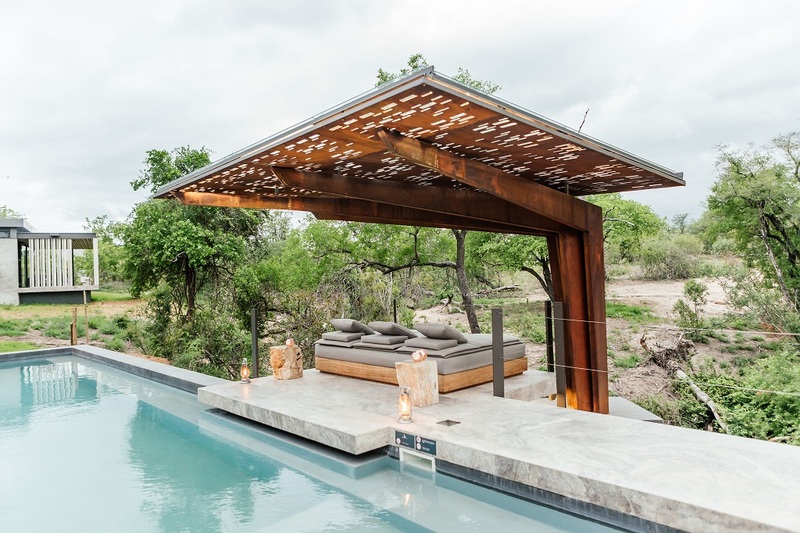 These King-bedded suites feature private decks, dressing rooms and lounges, double rain showers & baths overlooking the splendid African bushveld. 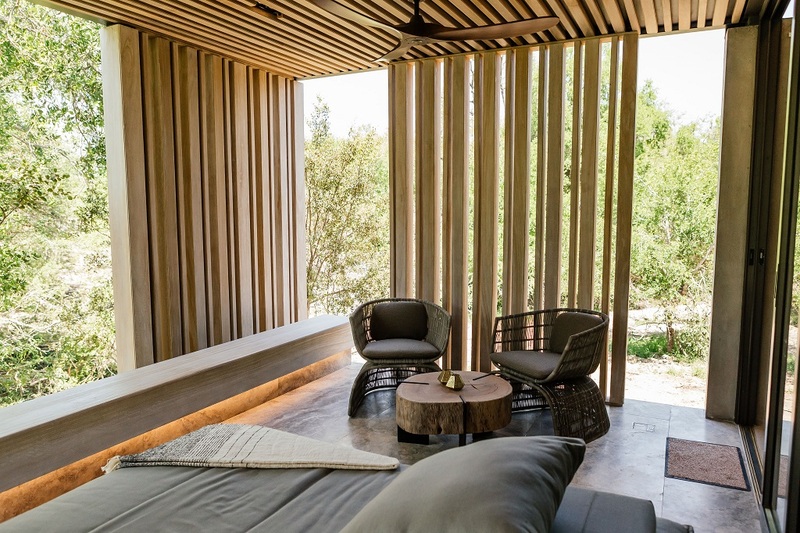 The vision was for the interiors of the villa design is to seamlessly blend in with the natural surroundings, enhancing the safari experience of guests. 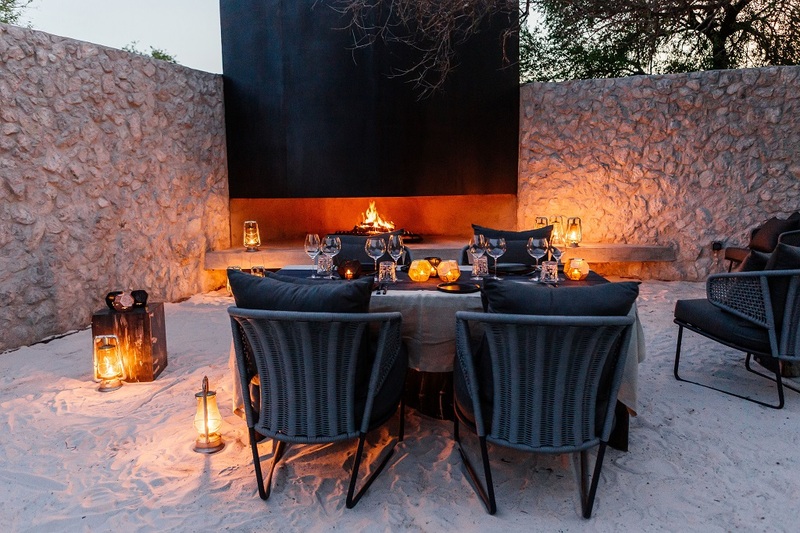 A calm and distilled palette with natural materials were carefully chosen to create a minimalist interior inspired by African elements. 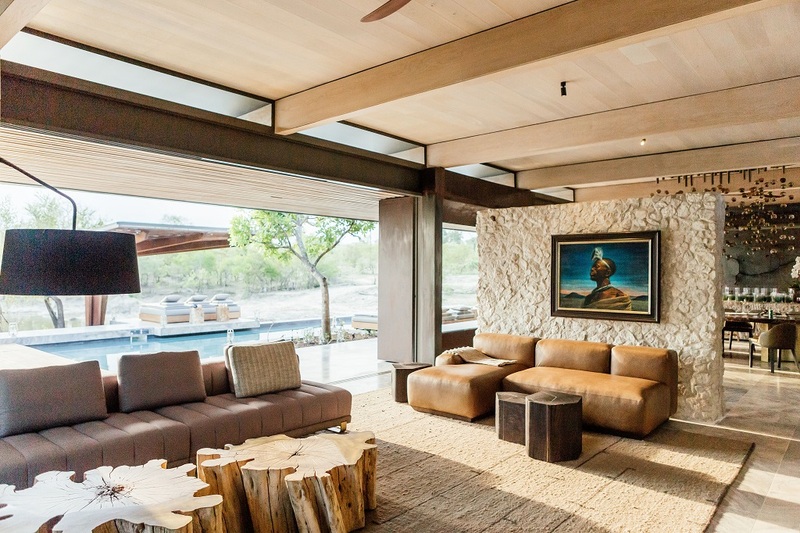 Combinations of raw, rich timbers and fabrics with patented metals were used to create a contrast in textures, bronze and gold accents adding subtle hints of luxury in a discreet way. Soft and elegant linens were paired with chunky weaves, including Karakul and Mohair wool rugs. 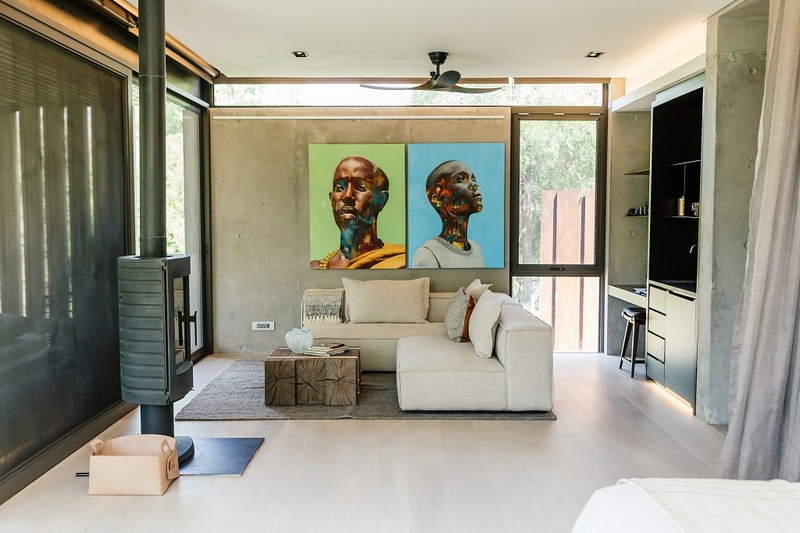 For the art and objet, renowned interior design firm ARRCC collaborated with South Africa’s leading local and up-and-coming artists as well as established craftsmen to create a completely unique and authentic experience embodying ‘African minimalism’. 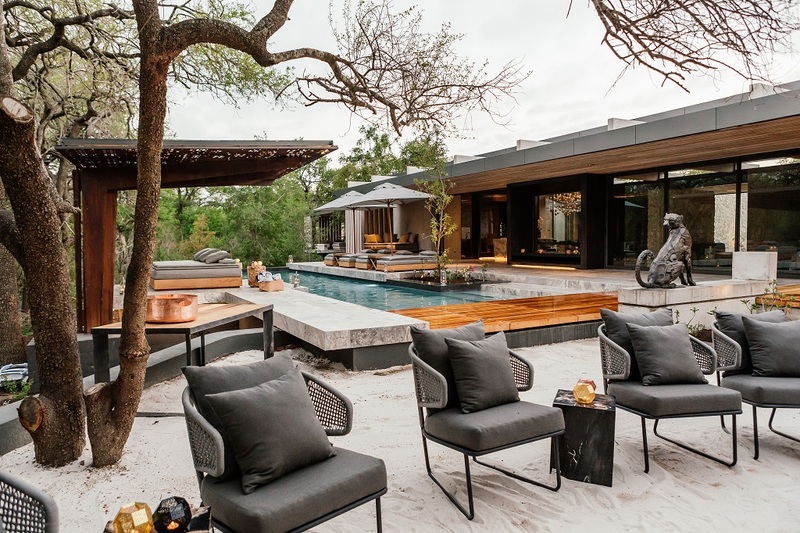 The new Cheetah Plains houses are designed by celebrated architect Stefan Antoni.